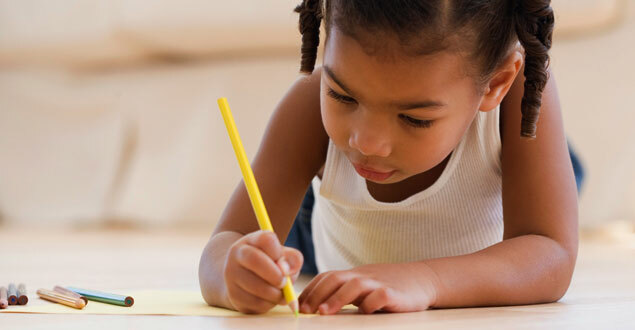 Writing is a terrific way for children to express their thoughts, creativity, and uniqueness. It is also a fundamental way in which children learn to organise ideas. And learning to write well helps children to be better readers. Read books with children. Early and frequent exposure to letters, sounds, words, and stories helps children learn to read and write. Once children start learning letters, you can practice writing them on paper, in the air, or in sand or snow. These experiences help them feel the shape and motion of the letter.